We have a few of these books left for sale $15 each. Email us at okcarchitecture@cox.net. 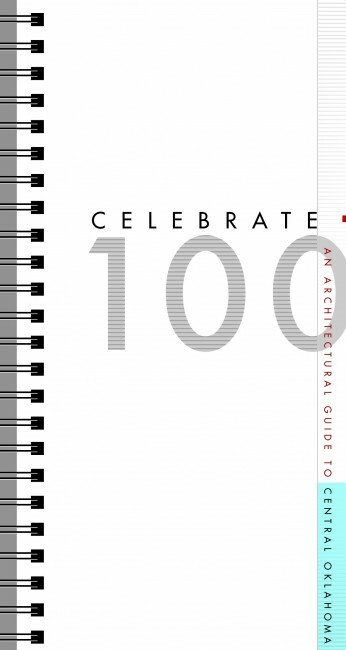 Or you can download an electronic copy free of charge here: CELEBRATE 100: An Architectural Guide to Central Oklahoma!